New Delhi : As the Union Cabinet has approved 10 percent EWS quota on Jan 7, this year, the centrally-funded educational institutions in India has decided to collectively add close to 1.2 lakh seats in the new academic session starting July. Also, the IITs, IIMs, central universities and NITs will add 95,000 next year to implement the 10 per cent quota for Economically Weaker Sections (EWS).As the Union Cabinet has approved 10 percent EWS quota on Jan 7, this year, the centrally-funded educational institutions in India has decided to collectively add close to 1.2 lakh seats in the new academic session starting July. 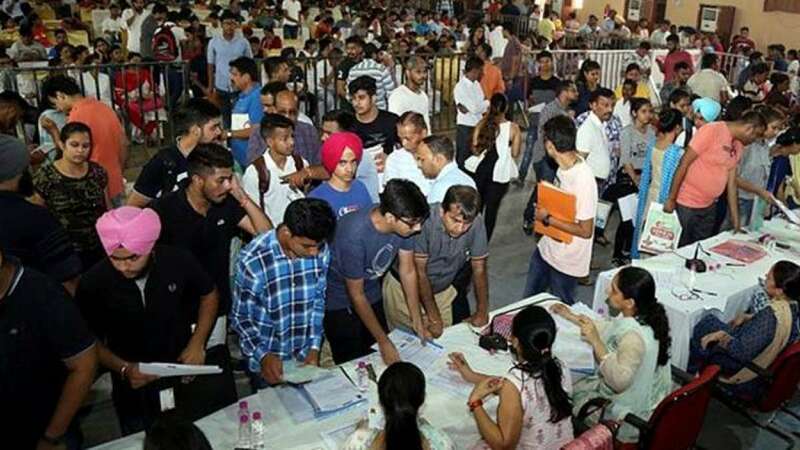 Also, the IITs, IIMs, central universities and NITs will add 95,000 next year to implement the 10 per cent quota for Economically Weaker Sections (EWS). This financial cost of implementing EWS reservation is much more than the estimate of Rs 4,200 crore, initially prepared by the HRD Ministry. As per the official report by the Ministry of Social Justice and Empowerment the cost of implementing the 10 per cent quota would have to be borne by the central institutions out of the additional revenue generated by them on account of increased seats, without any financial implication for the government. In other words, the original proposal approved by the Cabinet did not account for any expenditure on capacity expansion of central educational institutions for implementing the 10 per cent EWS quota. However, the Interim Budget, 2019, has earmarked close to Rs 4,600 crore for implementing the 10 per cent reservation for the poor in general category in central educational institutions and for HEFA equity. It’s still not clear how much of this is meant specifically for capacity expansion of central institutions to accommodate the 10 per cent quota without reducing general category seats. As per the plans shared by the educational institutions, IITs are going to collectively increase their student intake by 6,708 seats, of which 2,388 seats will be added this year, and remaining next year. Similarly, the IIMs will add 620 seats in July and 743 in 2020, and central universities will hike total intake by 47,223 over two years.